T oday, April 25th is World Malaria Day, but in reality, for half the world, every day is malaria day. Statistics show us that a child dies from malaria, every minute of every day. 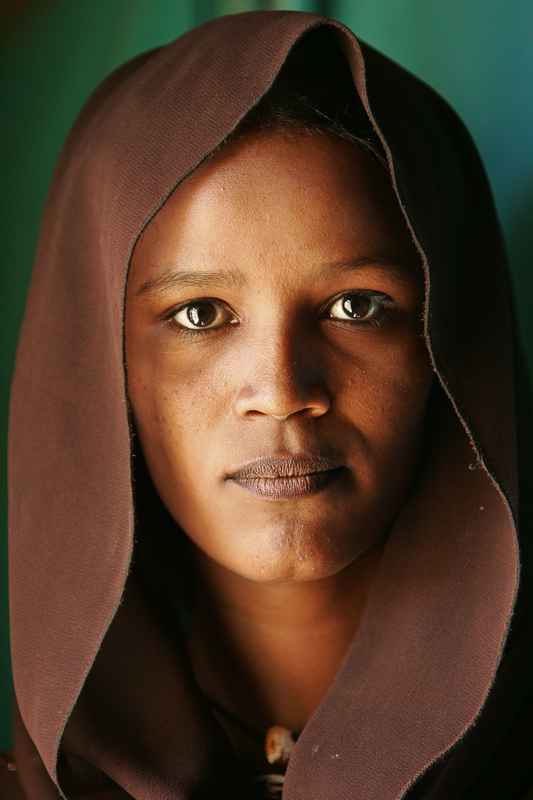 In 2002, the same year I began my career as an NGO photographer, the United Nations Millennium Campaign began. The program was designed to support and inspire people from around the world to take action in support of the Millennium Development Goals. 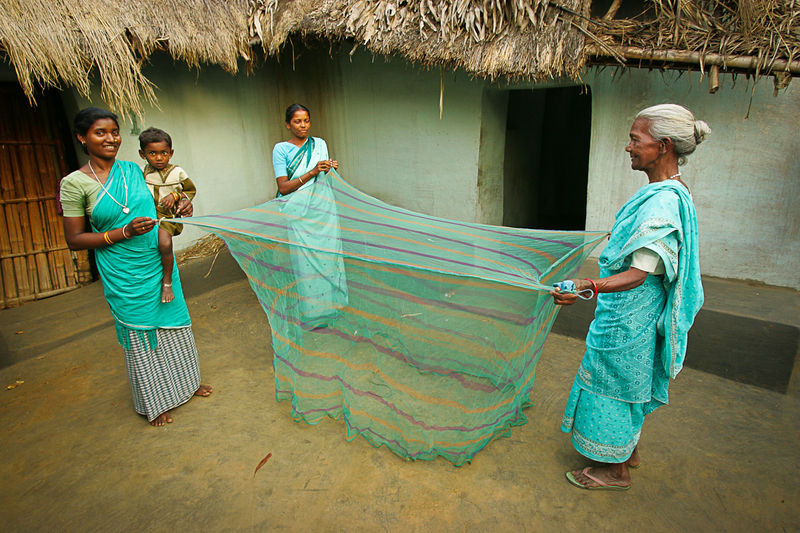 Millennium Development Goal, Target 6C, was aimed at “halting and beginning to reverse the incidence of malaria by 2015”. Since 2002, I have had the opportunity to photograph the activities of NGOs in Asia, Latin America and Africa, as they battle this killer disease. Images used in this blog post were made documenting the anti-malaria activities of my NGO clients in Sudan, Burkina Faso, India and Uganda. What are the results as of 2015? Between 2000 and 2015, malaria incidence (the rate of new cases of malaria) fell by 37% globally. During the same period, malaria mortality rates decreased worldwide by 60% among all age groups, and by 65% among children under 5. 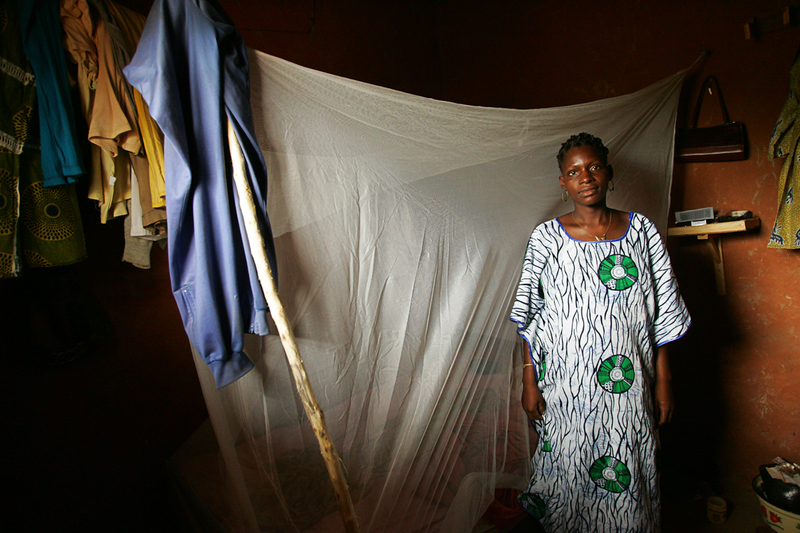 An estimated 6.2 million malaria deaths have been averted globally since 2000. 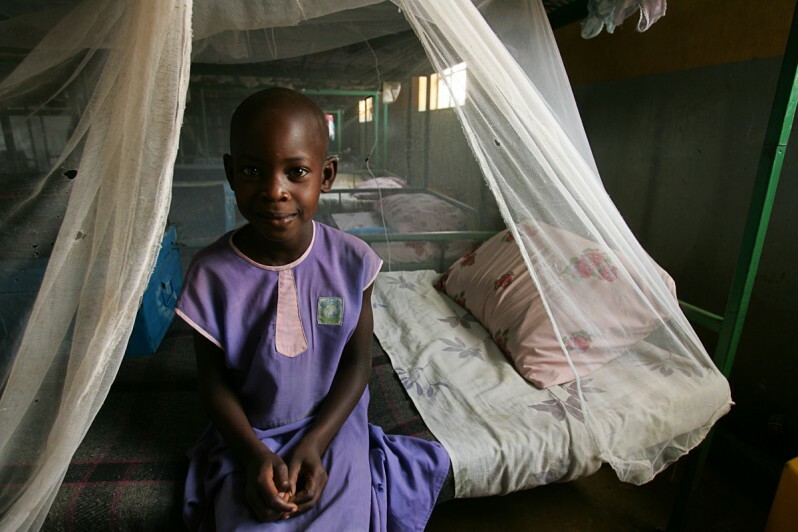 An increasing number of countries are on the verge of eliminating malaria. In 2014, 13 countries reported zero cases of the disease and 6 countries reported fewer than 10 cases. The fastest decreases were seen in the Caucasus and Central Asia (which reported zero cases of malaria in 2014) and in Eastern Asia. 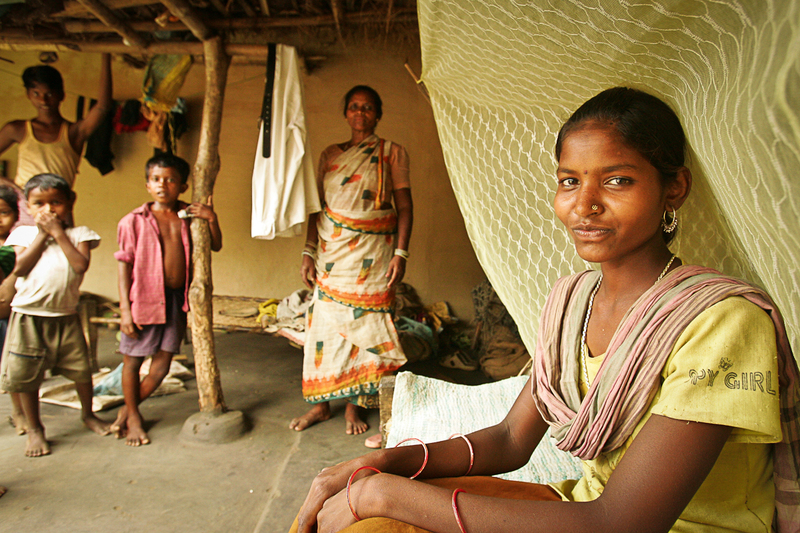 Despite tremendous progress, malaria remains an acute public health problem in many regions. In 2015 alone, there were an estimated 214 million new malaria cases and about 438 000 deaths. In 2015, 15 countries accounted for 80% of malaria cases and 78% of deaths globally. Since 2000, the decline in malaria incidence in these 15 countries (32%) has lagged behind that of other countries globally (54%). Most of these countries are in sub-Saharan Africa, which continue to carry a disproportionately high share of the global malaria burden. 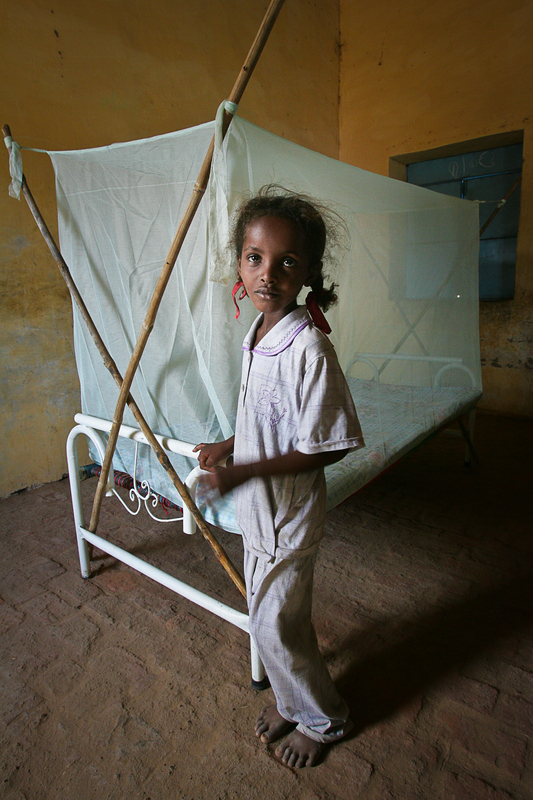 In 2015, the region was home to 89% of malaria cases and 91% of malaria deaths. 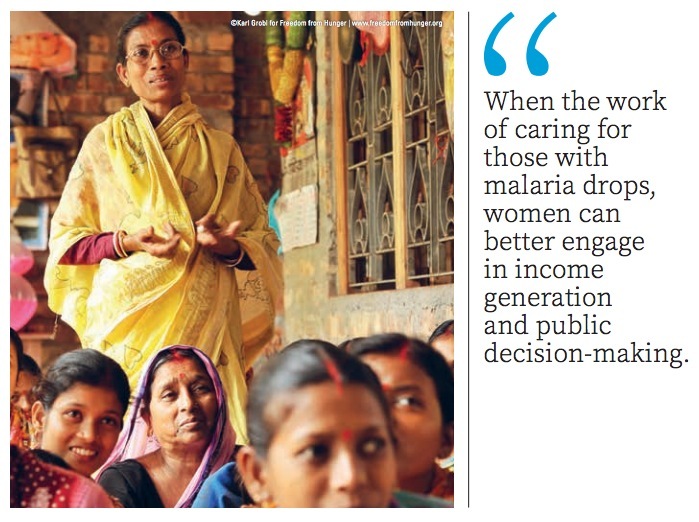 Between 2000 and 2015, there was a 20-fold increase in global investment for malaria control. Domestic investments also increased year on year. This surge in funding led to the unprecedented roll-out of key, life-saving interventions to prevent, diagnose and treat malaria. To achieve the targets of the WHO Global Technical Strategy, annual funding for malaria will need to triple over the next 15-year period, from US$ 2.7 billion (current level of spending) to US$ 8.7 billion (2030). If you have read this far, you can see that while much has been accomplished in the last 15 years, much remains to be done in order to beat this disease. Awareness is the first step in the fight, so thanks for reading. For more information about World Malaria Day click here. For more information on how you can help in the fight to end malaria, this link is good place to start Freedom From Hunger. *Malaria statistics courtesy of World Health Organization and The Untied Nations. Excellent post Karl! Thanks for the timely and thorough information.